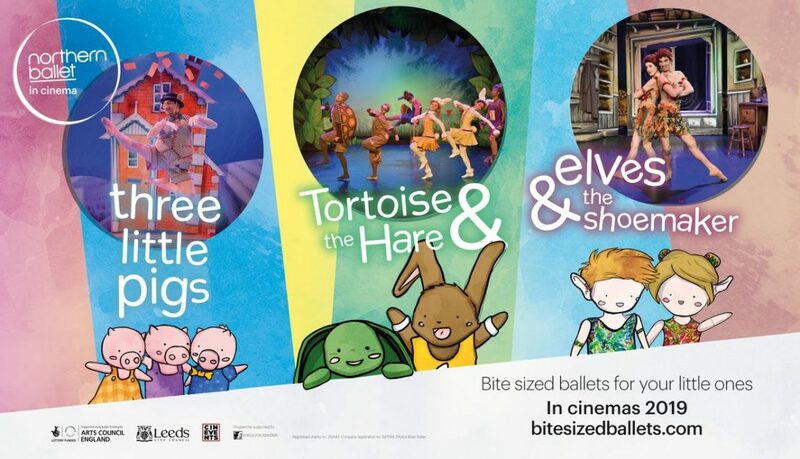 A perfect way for little ones to enjoy the magic of dance, music & storytelling. A hard-working shoemaker struggles to support his family. But when he sees a poor lady in need of help, he gives her his final pair of shoes. The next morning he awakes to find that his last piece of leather has been transformed into the most magnificent pair of magical shoes. But who has mysteriously made them?